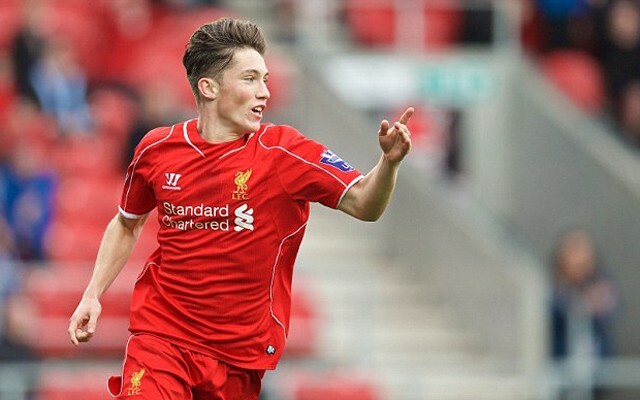 Our under-23 side have appointed Harry Wilson as their new captain for the upcoming campaign. The 19-year-old winger has been selected by U23 manager, Michael Beale (via Echo). Wilson is the youngest senior international in Welsh history, making his debut at the age of just 16 against Belgium in 2013. He beat previous record-holder Gareth Bale by 108 days in the process. He endured a torrid 2015/16 season as he missed the final five months of the campaign with a toe injury that later affected his metatarsal. “It’s a huge year for him,” said Beale.Harry’s going to be captain this year, our longest serving player. It was a case of who was going to be the best fit with the staff, who is someone we thought would benefit from having that role. “Harry’s going to be captain this year, our longest serving player. It was a case of who was going to be the best fit with the staff, who is someone we thought would benefit from having that role. Wilson also spent time on loan with Crewe last term, but made just seven league appearances. The U23s’ season starts this weekend with a trip to the south coast for a game against Southampton.